It’s 2016 and we have seem to begin the year with a lot of wishes. We want health, wealth, and happiness. We want to have a better year than last year and we want our families to love their lives. It’s a lot and maybe sometimes we need to boil it all down a little bit more and think of some simple, specific things we can wish for that will better ourselves and our family’s lives. In the area of schooling and overall development, I’m a huge proponent of reading. I read all the time as a kid and continue to do so today. I also like to read books, along with some of the newer technology out there. I think the feel of a book is still a magical thing, especially for tech-obsessed kids. They need to see and feel the way things were and to disengage from the world of pixels. As a result, I wish that I can continue to find new books for both Natalie and Liam that spark their interest and feed their imaginations.I want them to want to read and to love it as much as I do. This would be my wish, not only for own kids, but for children. It’s just so important. 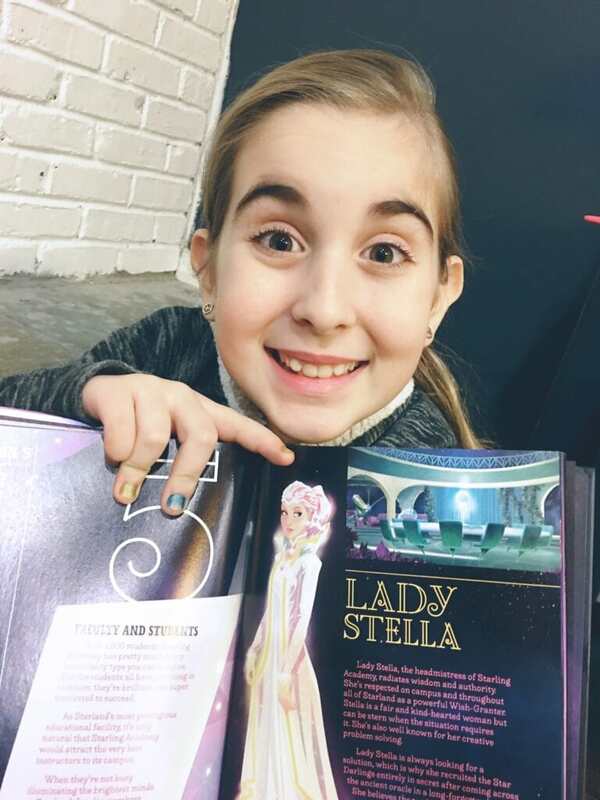 That’s why I am totally loving the Star Darlings series of books by Disney!!! 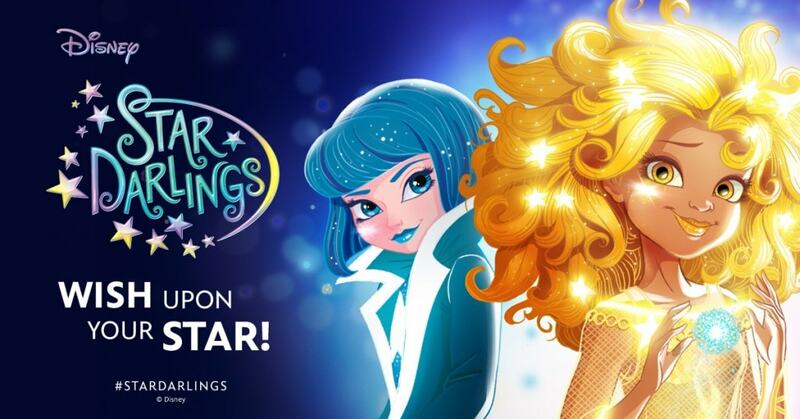 Star Darlings encourages girls to be bold about their hopes and dreams and to NOT keep them secret. Tell the world and go after it like a champ! 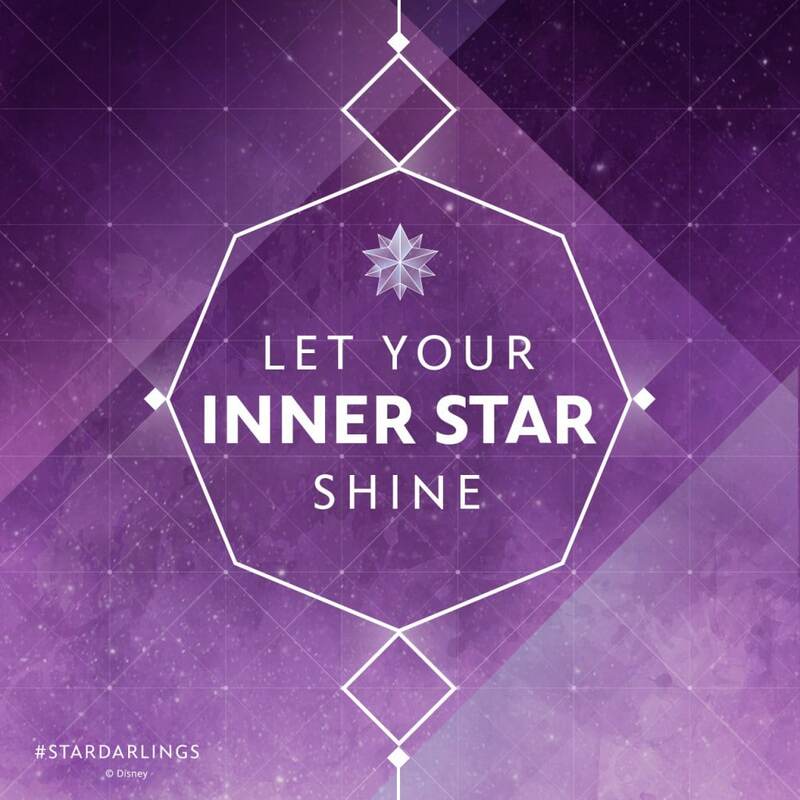 Star Darlings is all about making wishes from the heart and that making them come true is within your power. It’s about making positive choices and learning that you make things possible. It’s about empowering girls, giving them hope, and inspiring them to find their inner star! Just like real girls, each Star Darling has her own wish that she pursues with full force and determination—and the help of her friends. 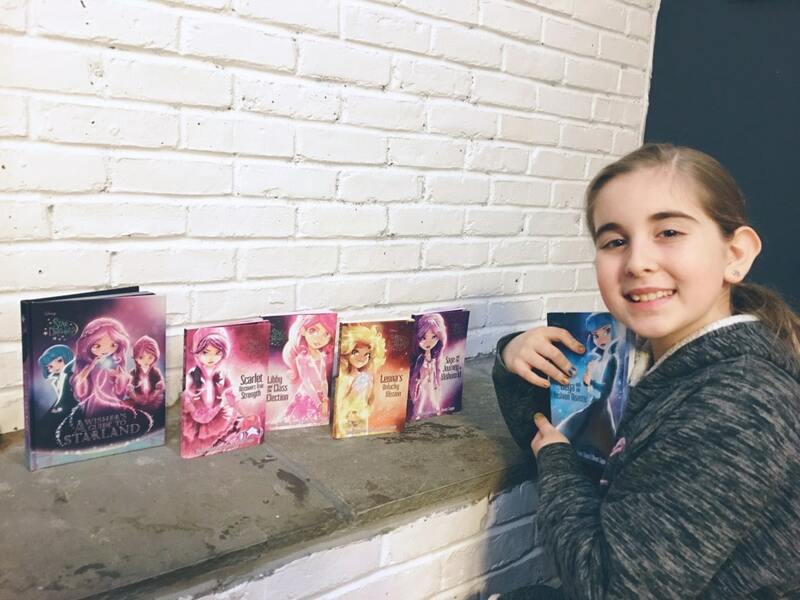 The series offers an innovative lifestyle experience that encourages tweens to harness the power of their individuality, highlights the power of making positive choices, and shows that they can make anything possible. Rich with themes of friendship, confidence, leadership, and teamwork, the Star Darlings as they are known, go on the most magical adventures of their lives. Determined to succeed in spite of their youthful inexperience, the girls show courage and ingenuity—plus a whole lot of humor—as they guide Wishers to discover happiness and fulfillment. 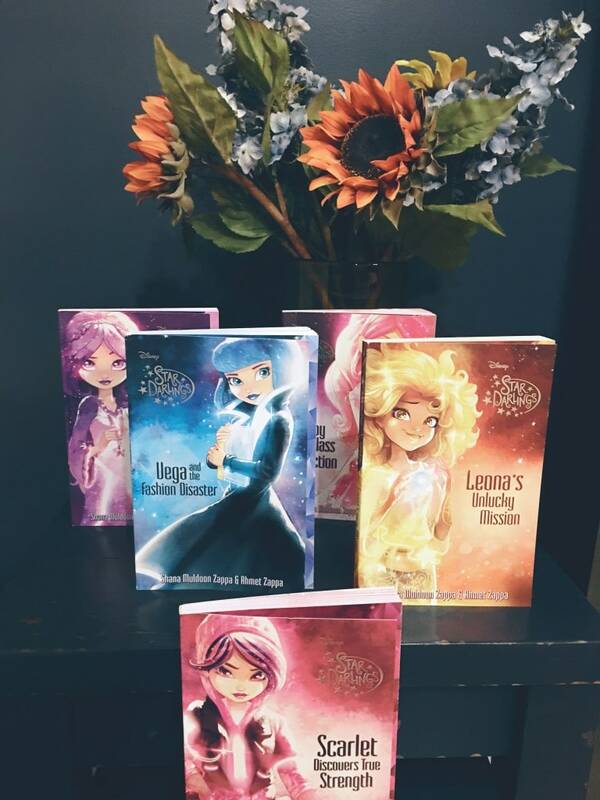 The Star Darlings are an extraordinary group of 12 teenage girls from Starling Academy who have been chosen to go to Earth and grant 12 very special wishes in order to save Starland from an unknown evil force. 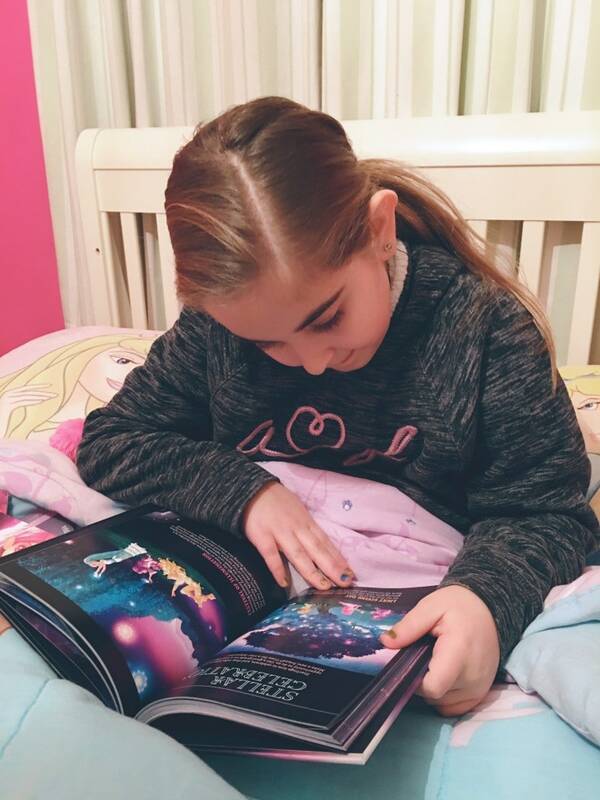 Each chapter book takes you on a Star Darling’s first magical wish mission on Wishworld, where she discovers the power of wishes, learns a lesson about herself, and helps collect the positive energy that Starland desperately needs to survive. What do you think? Isn’t it great? Wouldn’t you love to have your daughter(s) get into these and really strive to achieve all they could wish and hope for? Well, I have an easy way for some lucky ready to get started!!! To LEARN MORE, please visit DisneyStarDarlings.com for info!!! Lady and the Blog is working in partnership with Disney Press. All opinions are my own. *Giveaway open to US addresses only. Prizing and samples provided by Disney Press.